Four individuals come of age across the globe in this inspiring novel of family, personal ambition, and finding one’s place in the world. This family drama with international appeal explores the parent-child relationship in step- and adoptive families. With excellent plot pacing and realistic character development, The Absence of Evelyn is a successful coming-of-age story. It is author Jackie Townsend’s third novel. In the midst of struggling to come to terms with the divorce of her adoptive parents, nineteen-year-old Olivia receives a Skype call from a man she thought she’d never meet: Marco, the lover of her deceased Aunt Evelyn. Marco asks Olivia to retrieve Evelyn’s possessions in Hanoi, Vietnam, since Rhonda, Evelyn’s sister and Olivia’s adoptive mother, blames him for her sister’s death. Meanwhile, Rhonda, afraid her ex-husband will reveal to Olivia the truth of her biological parents now that they are no longer married, travels to Italy in search of Olivia’s long-lost father. There, she meets his second daughter, Olivia’s half sister who Rhonda never knew existed, who is also searching for the man she has not seen in years. A twenty-year-long family secret unfurls as these four people, spread across and traveling between three countries, seek true meaning in their unraveling lives. The characters each have distinct ambitions that are aptly informed by their personal histories. Their senses of self shift and change over the course of the novel as they learn more about each other and how they fit in each other’s lives. Though the characters are extraordinarily wealthy, their emotional trajectories are easy to relate to. Their jobs and hobbies may seem unattainable to the average person (Marco’s daughter aims to compete as a fencer in the Olympics), but they match the characters’ personalities and work to shape them into believable protagonists. The plot is fast-paced and engaging. The pages keep turning as the suspense builds and the secrets are revealed. While the time frame is occasionally hard to follow (Marco and Evelyn were separated for some years then reunite in Asia for a time; Olivia has two older brothers, whose year of adoption is difficult to discern), the plot strands explain themselves rather well and tie together beautifully in the end. 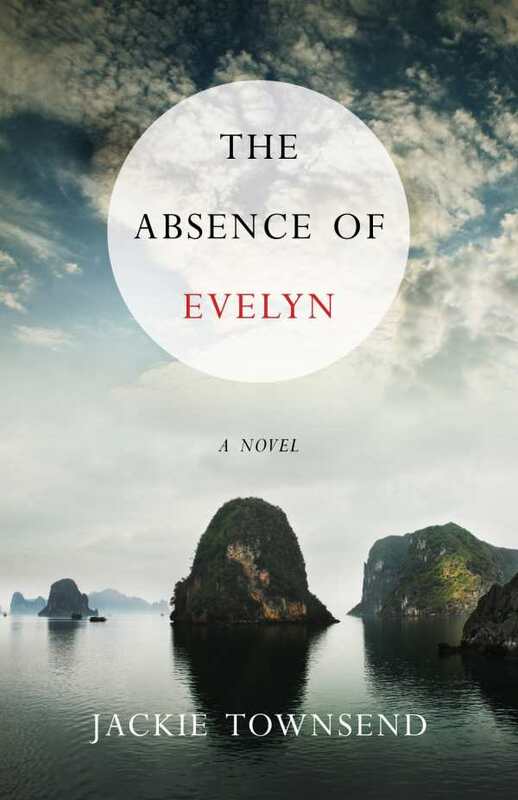 The Absence of Evelyn is an enjoyable read for fans of coming-of-age stories and contemporary women’s fiction. It is a quick escapist read that is heartwarming and often inspiring.